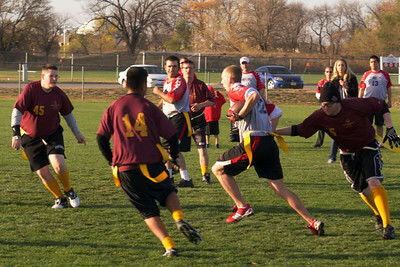 The Official Special Olympics Sports Rules for Flag Football shall govern all Special Olympics competitions. Special Olympics has created these rules based upon rules from a national flag football organization. Download the official rule book by clicking the link below. Download the official flag football referee hand signals by clicking the link below.